Question, which was founded by two developers that formerly worked on Bioshock titles, has announced their next game, and it's a very interesting premise. 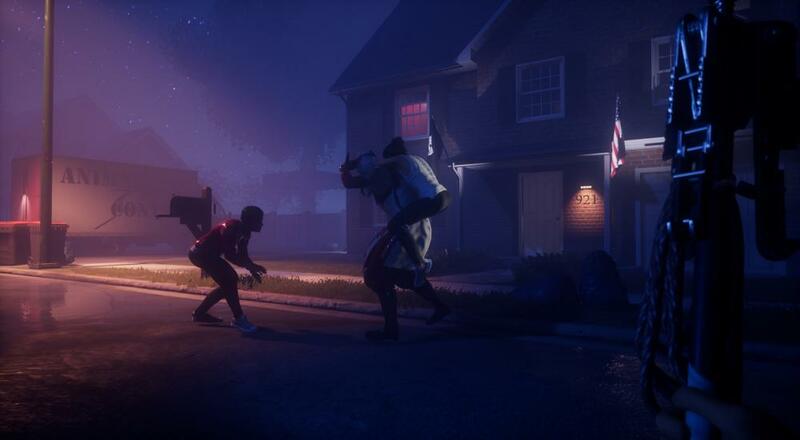 The Blackout Club puts you and up to three other players into the shoes of some teenagers who are trying to prove to the adults that their friend's disappearance is part of something bigger. I'm hopeful about this concept and really looking forward to seeing more of the game as it develops. As I discussed during our recent streams of We Were Here Too, I really like the idea of co-op horror and want to see more devs attempt it. The Blackout Club is slated for a 2019 release on PC, PlayStation 4, and Xbox One. It will support four player online co-op. Page created in 1.0848 seconds.